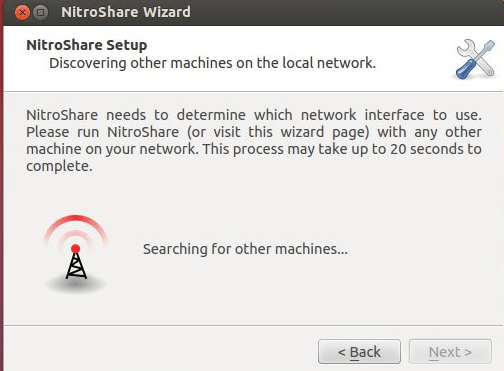 NitroShare is an open source, lightweight, easy to use, file sharing application which works over Local Area Network (LAN). 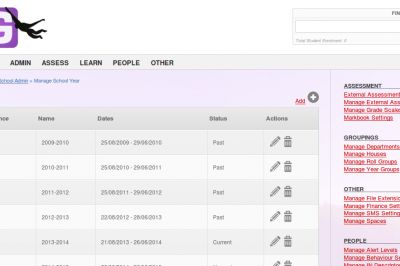 It is a cross platform application which can be installed on Linux, Mac and Windows operating systems. If installed on multiple computers on the same network, those computers can share files with each other with drag-n-drop. It fulfills the idea of “sharing files/folders seamlessly between computers running different operating system on the same network” with great ease and simplicity. NitroShare offers a very intuitive interface, users find this application as an extremely easy and fast medium to transfer files in the same network. 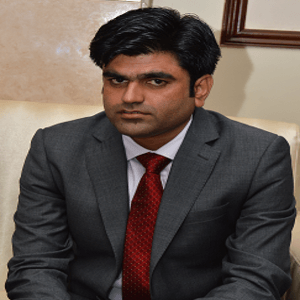 Here are the prominent features of this application. File compression mechanism which reduces file transfer time and bandwidth usage. 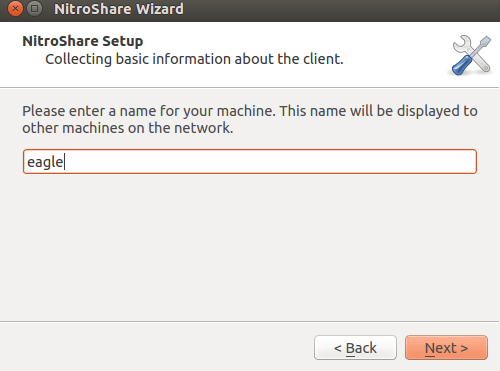 Installation of the NitroShare on any operating system is pretty easy, let’s see how we can install and configure it in Ubuntu. First of all add PPA to your APT package manger by running the following command on the terminal. Now we need to update APT repository to add this new package. 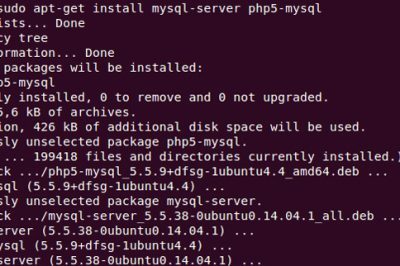 Run following command on the terminal to update package manager repositories. Ready to install ? Simply run following command on the terminal and it should install it within no time. 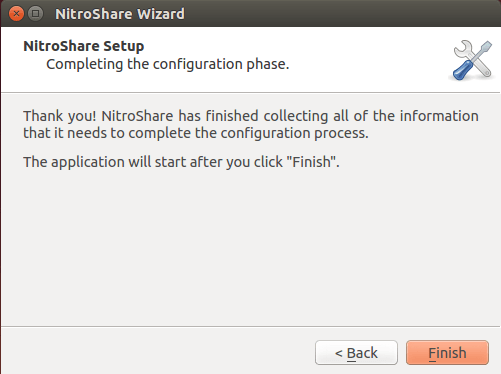 Once installation is complete, Launch it from Applications >> Nitroshare. 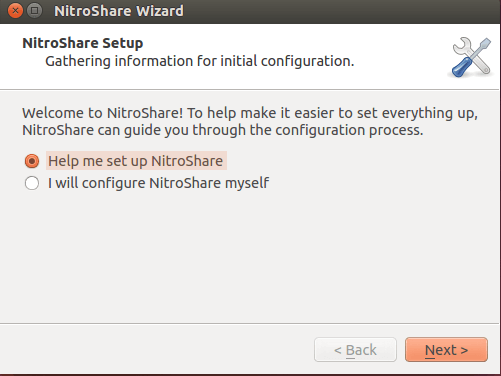 It runs the one time configuration process as soon as it is launched for very first time, auto selected “Help me setup Nitroshare” option is fine here , just click "Next". On Next step, it will perform Network discovery, will look for other computers on the network that are running Nitroshare as well. Click Next and set your computer name here. It’s important to keep computer names unique. That’s all, all required configuration has been completed now, hit “Finish” and start using this awesome file sharing application on your system. 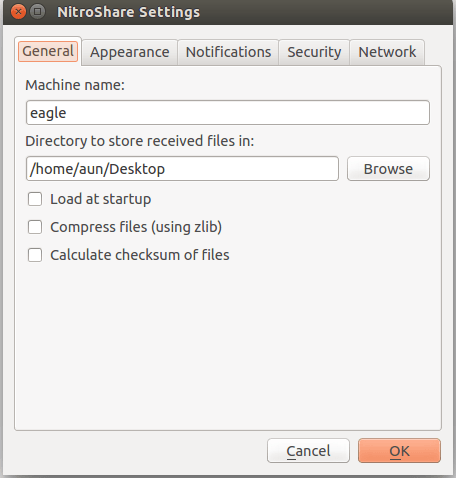 There are three ways using which you can transfer files/folders from your Linux machine using NitroShare. Using System Tray Icon: It resides in the System tray, simply click its system tray icon and you should be able to see File and Folder transfer options from here. 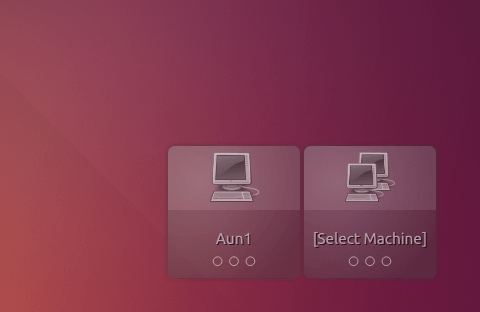 Using Nautilus File manager: You can also share files from within Nautilus now. Simply right click the file or folder you wish to transfer and click “Send Item with NitroShare” option. 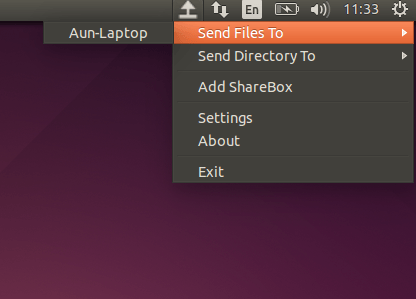 Using “Share box” option: Share box is also very attractive widget, once nitroshare has been installed, this widget is displayed on your computer desktop , from here you can simply drag and drop files/folder to other computers. 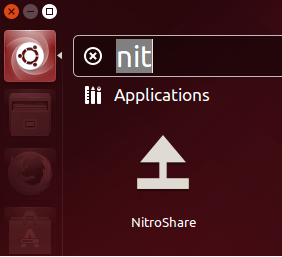 All computers that are running Nitroshare will be displayed in the share box widget. Just drag the file from your computer and drop it to the computer you want to transfer to. By default, all file shared are saved on the desktop, but you can change this setting as well. 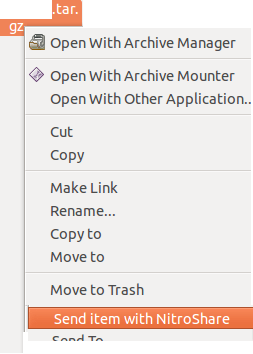 Click the Nitroshare tray icon and choose “Settings” from there. 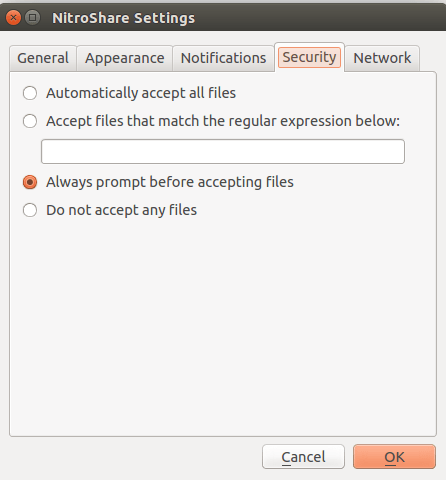 “NitroShare Settings” dialogue box will be displayed, change the path to store receive files from here, under “General”tab. By default, it prompts for user's confirmation when a file is transferred to them, you can change this setting and can set it to automatically accept the sent files by choosing the appropriate option under “Security” tab. Please keep in mind that automatically accepting files may be a security risk for your computers. Nitroshare is extremely easy to use application in all three aspects; installation, configuration and usage. The cross platform support feature adds more feathers to its productivity. It’s a must have app for the users of LAN in small and medium size offices. Nitroshare is an open source application and code is available for download from launchpad.